3 Bedroom Flat For Sale in Enton, Godalming for Asking Price £650,000. Built in 1995, Oak House forms part of a prestigious development of 41 apartments and cottages set within the stunning Surrey countryside. 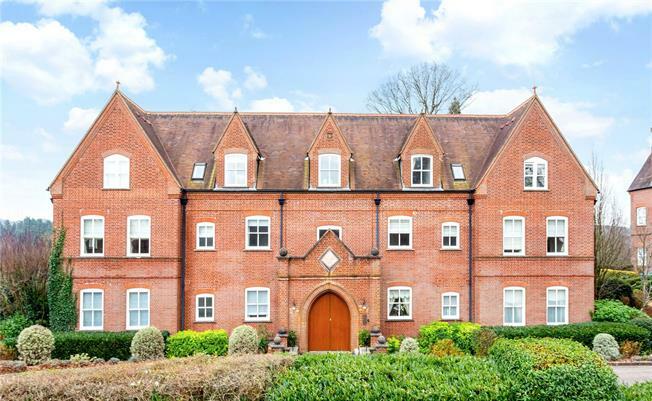 This ground floor apartment is accessed via a grand communal entrance behind an impressive oak front door with entryphone access, with a stone-tiled private hallway with storage cupboards leading to the principal accommodation. Beautifully presented throughout, the property enjoys rooms of excellent proportions and a flowing layout with a particular highlight the spacious living/dining room with its high ceilings, cornicing and bay window with south-facing views across the grounds and beyond. Patio doors open to an exterior terrace which provides space for entertaining alfresco. The kitchen/dining room with wood floor has been fitted with a wide variety of wall and base units as well as shelving to provide ample storage, decorated in a traditional country style with complementary tiled splashbacks. Integrated appliances include a five-burner gas hob, double Bosch oven, AEG washing machine and NEFF dishwasher; there is a small breakfast bar for day-to-day dining. The stunning Enton Hall Estate lies south-west of Guildford and is just under five miles from Godalming with its traditional high street of period buildings, specialist shops, and Sainsbury's and Waitrose supermarkets. Nearby is the village of Witley, with its general store, newsagent, village pubs and surgeries. There are mainline stations in Godalming and Milford (Waterloo 47 and 50 minutes respectively). Access onto the A3 is at Milford linking with the south coast, M25 and London. There is an excellent selection of independent and state schools within the area with local golf courses including West Surrey at Enton, Milford, Puttenham and Hankley. The area surrounding the estate is considered some of the finest countryside in Surrey, with miles of footpaths providing excellent walking and riding country right on the doorstep. The gated estate is approached by a long, sweeping driveway leading to attractive communal gardens. In a separate building to the front of Oak House there is a single garage provided for each property plus two adjacent allocated parking spaces. Further visitors’ parking is also provided. The estate is also home to a number of excellent leisure facilities available for communal use, including a heated indoor swimming pool, two all-weather tennis courts, petanques and a nine-hole golf course, all set within extensive grounds of approx. 50 acres. 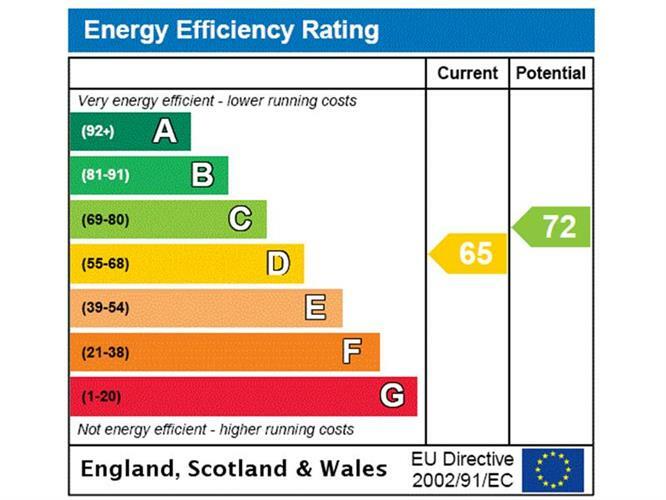 Management Fees are £5,600 P/A. total of 1212 sq ft.